Just as engineers are not in a hurry to reveal the secrets of their workings, musicians rarely share with the public something other than songs. However, sometimes it is necessary not the final material, and the source – for example, the vocal of some songs. Install Adobe Audition 3.0. You will also need a VST plugin Center Channel Extractor download it on the sites devoted to the editing of sound. Create a copy of the song from which you want to extract the vocals. It is preferable, if it's a song recorded in high quality format with minimal compression. Open it with Audition. Click Effect -> Stereo Image -> Center Channel Extractor. On the screen a window will appear with dozens of sliders to edit the plugin. Each song has a unique set of frequencies, it is incoming, and therefore of universal value for each parameter does not exist. To achieve the best quality cut acapellas can only after going through several options. In paragraph Extract Audio From specify the time domain, which is the vocals. The "left" part is the beginning, "right", respectively, mean. If you need a specific fragment, set the "selectively" and set the edit area. Describe the voice in the paragraph Frequency Range. The human voice can sound only in a certain frequency range that you need to determine. The user is given the options of Male Voice, Female Voice, Bass and Full Spectrum, corresponding to male, female and bass party, respectively. If several vocalists, it is preferable to choose the last item, removing all of the available human ligaments frequency. However, this setting is "rough" and reduces the final quality. Center Channel Level slide to the right side panel. Volume Boost Mode (volume up) use at own discretion. In subparagraph Descrimination Settings is a set of options to edit sound. Crossover sets the level of the music (move to 0-7%); Phase Discrimination takes medium and high values; with Amplitude Discrimination \ Bandwidth will have to experiment in each case. Spectral Decay Rate is an integrator and a smoothing parameter, its value ranges from 80 to 100 %. Select FFT Size in the range 4096 – 10240; Overlays - 3-9; Interval Size – 10-50 MS; the Window Width is 30-100%. After changing the settings click "Edit" and then save the mix, which will remain voice only. 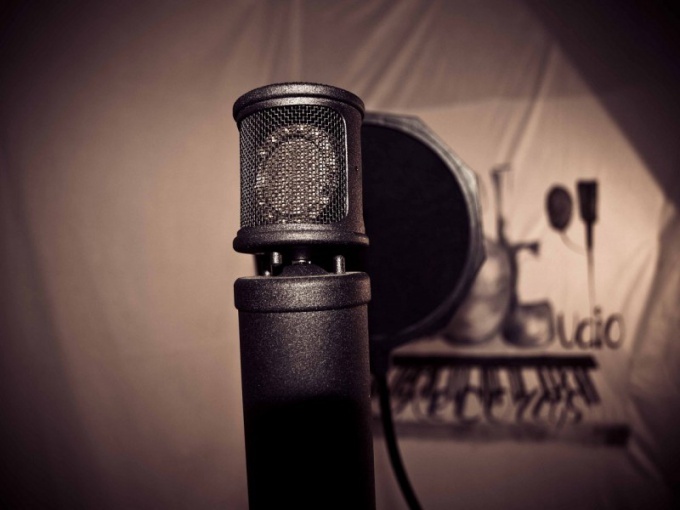 If the quality of the vocals is unsatisfactory, change the settings in the specified range.